government’s determination to resolve the energy issue. 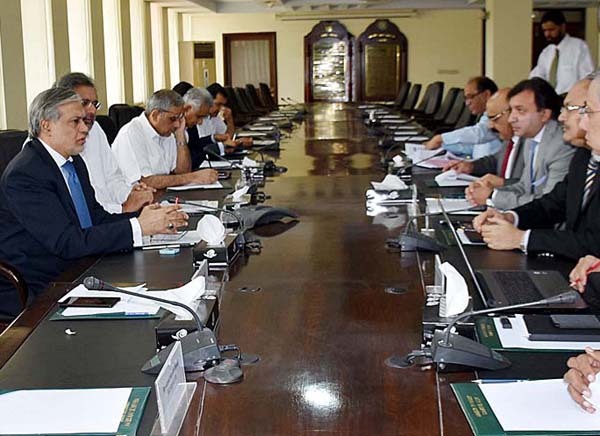 ministries participated in the meeting, said a press release. projects, which will significantly reduce load-shedding. power projects according to the given timelines.